most interactive, progressive & simplified! Vue.Js is more approachable, versatile and performant framework that helps to build more maintainable and testable code base. Our expert Vue.Js team builds fluid, interactive single page applications from simple to complex web apps that are highly reactive and data intensive. 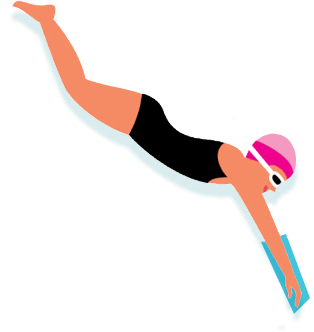 Leverage our expertise to build your SPA! We efficiently uses modern web capabilities and delivers app like experience for your users with Progressive Web Apps. We use Vue.Js for data binding to build interactive progressive web apps. Vue.Js, Being open source it doesn’t cost to our clients is an additional bonus. Our agile and astute approach of building custom applications within budget and time without compromising quality makes us preferred Vue.Js development company. We provide interactive portal development, enterprise web development, high-end website development for B2B and B2C including data intensive dashboards, tradeshows, e-commerce, marketing, retail, finance portals. 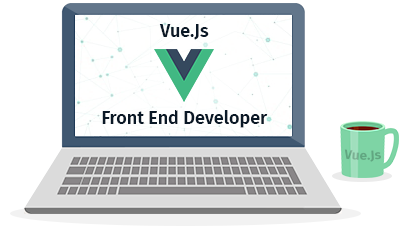 Leverage our Vue.Js expertise to build performance demanding real time applications that can flash the data in the fastest manner on user’s screen without compromising user experience. VALIDATE YOUR IDEA AT THE EARLIEST - REACH TO YOUR TARGET AUDIENCE FASTER!